Celebrating 23 works chosen for YouFab2016 and talk sessions by the judges! We will hold an award ceremony and talk show by the judges at Shibuya Hikarie 8/ CUBE 1,2,3 . This will be a valuable opportunity for creators makers, cooperative companies and judges alike to come together to talk about the present state of Fab. Anybody is welcome to join! A look at the “YouFab 2015 Award Ceremony and Social Gathering” held last year. 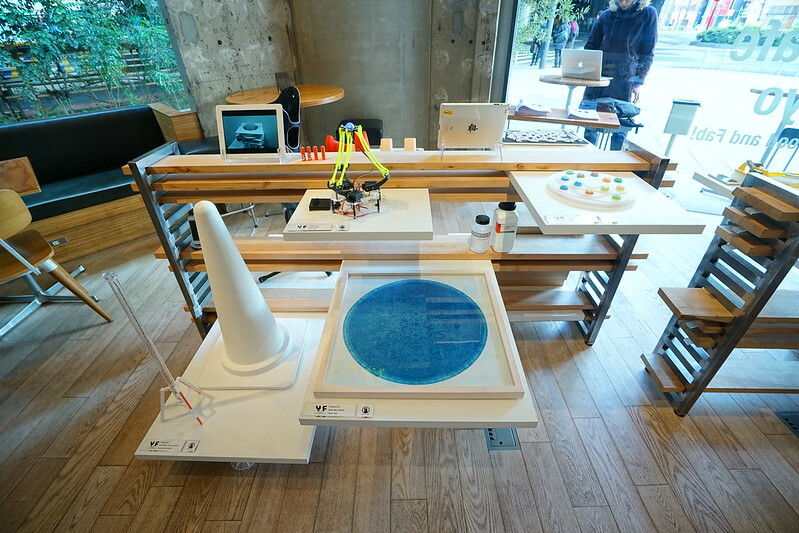 The chairman of YouFab, Toshiya Fukuda will be the moderator at this event and will hold a talk with the judges Hiroya Tanaka, Yukiko Shikata, and Manabu Kawada ( the General Manager of the Yamaha Design Laboratory). At YouFab2016, we presented the following new definition for Fab. “Fab = creativity that transcends and combines the digital and physical realms”. If we think of Fab not as the creation process with 3D printers, laser cutters but as a process of trial and error through “creating” and “questioning”, how will Fab go on to evolve in the future. We will consider the next phase and future of Fab in this environment where Fab is quickly becoming mainstream. *Participation from Part 2 is also possible. If you plan to attend please apply from here. Works of excellence from around the world exhibited! 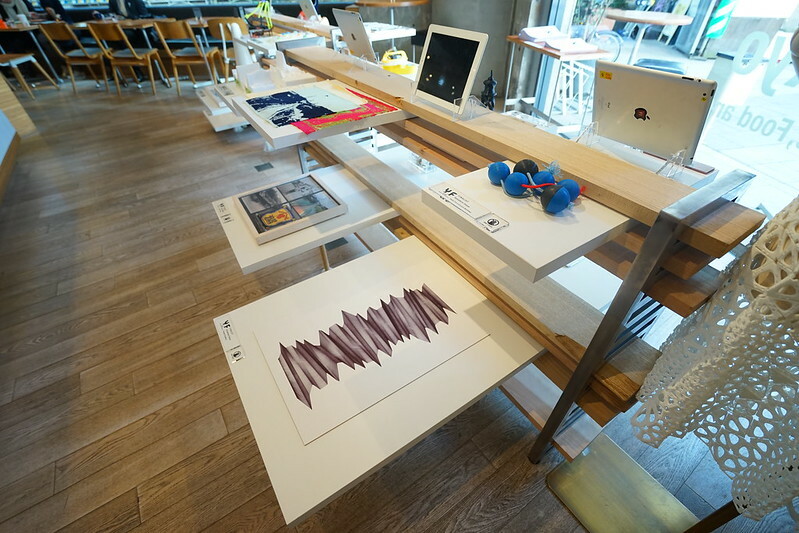 The winners of the YouFab Global Creative Awards 2016 will be on display from March 8th until March 19th at Shibuya Hikarie 8F 8/ CUBE 1, 2, 3.